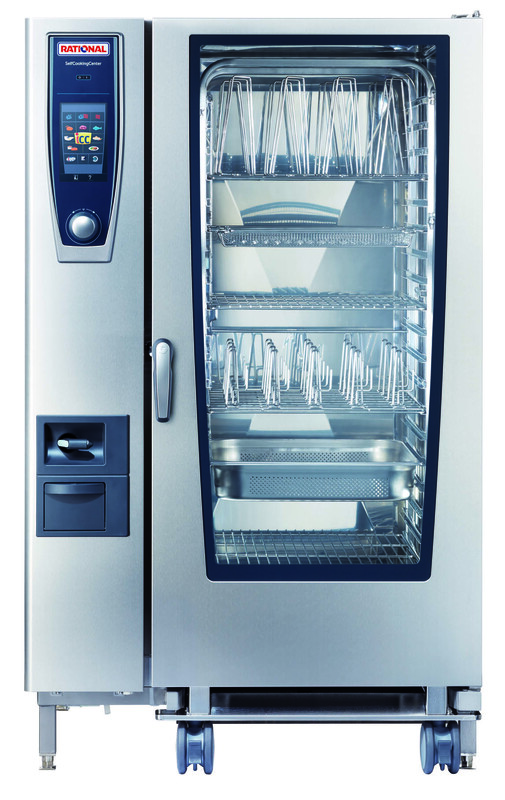 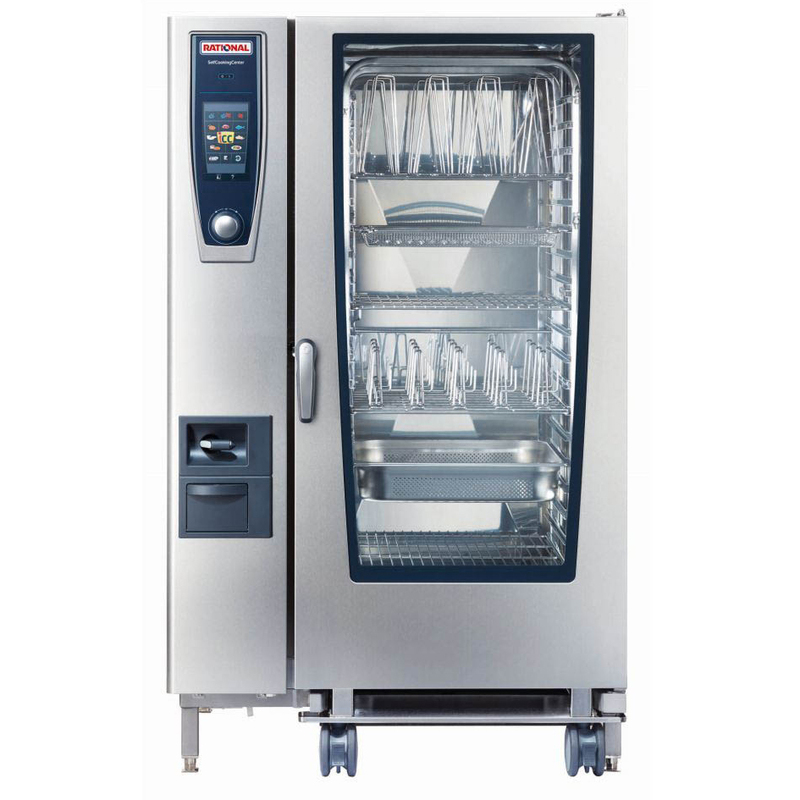 In the highly competitive hospitality industry, chefs and business owners are constantly seeking innovations in equipment that saves on space, energy costs, labour costs and food costs whilst gaining greater consistency and quality of their on-trend menu options. 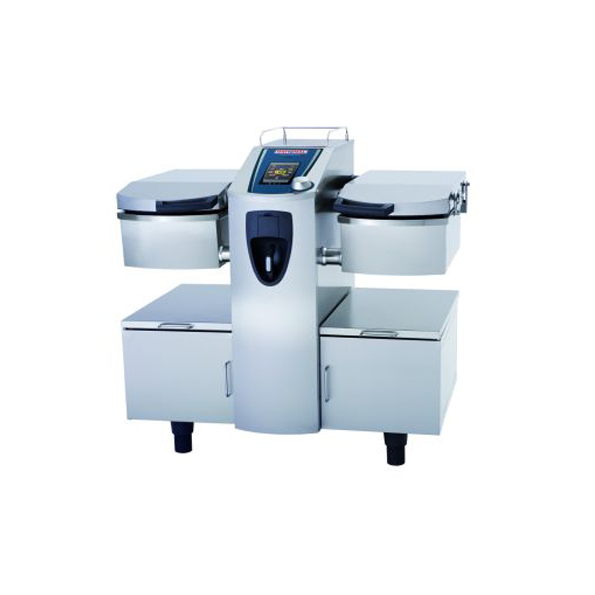 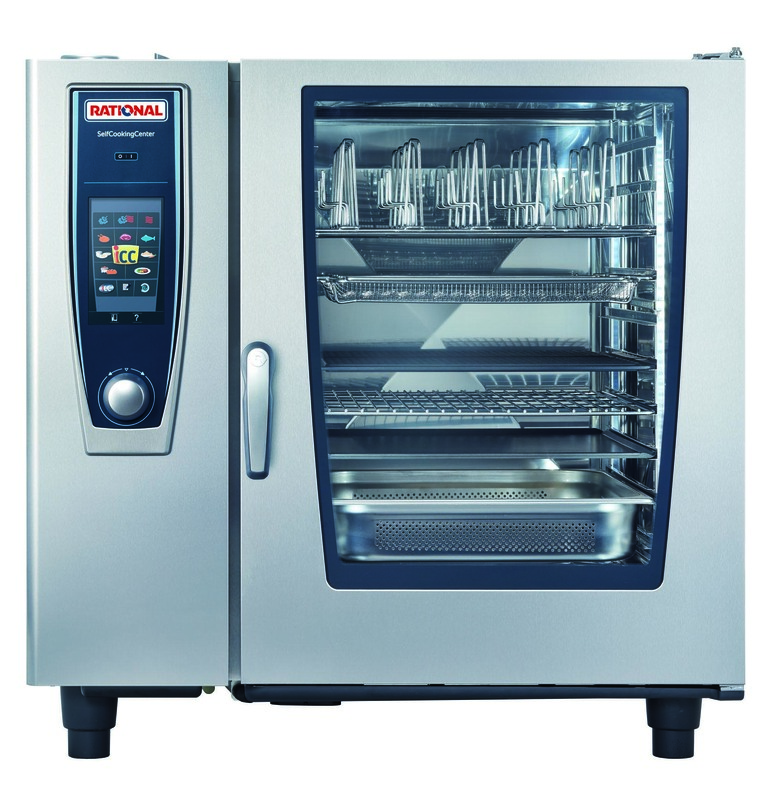 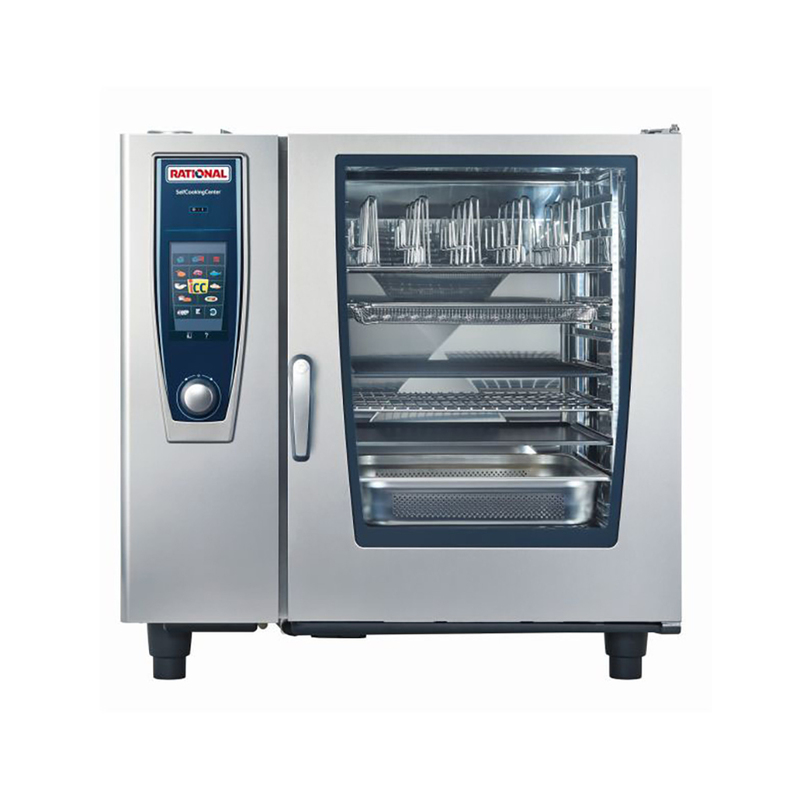 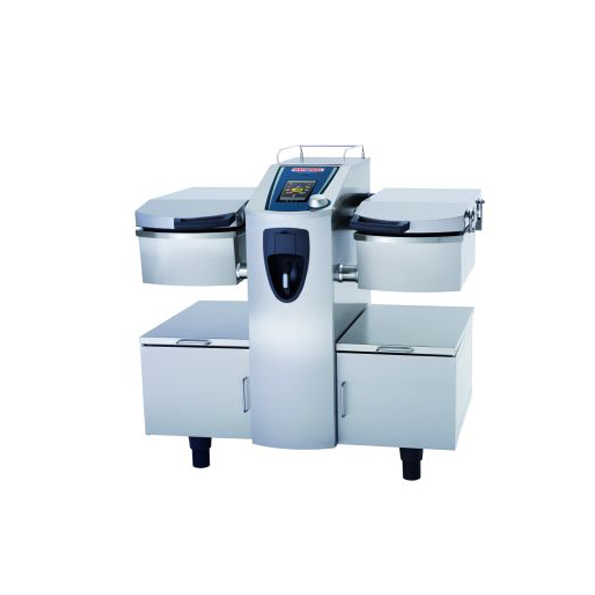 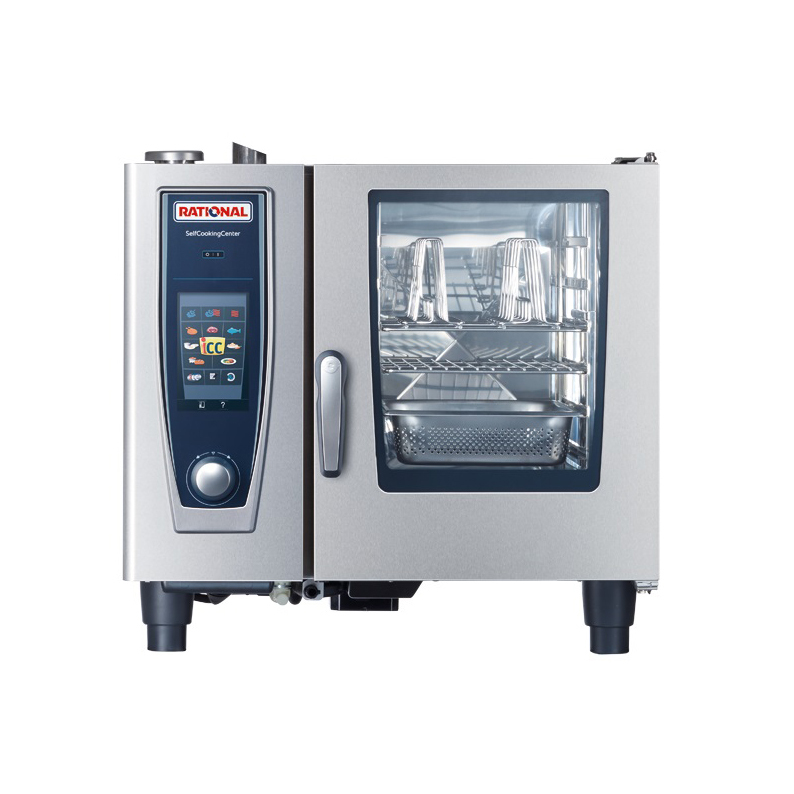 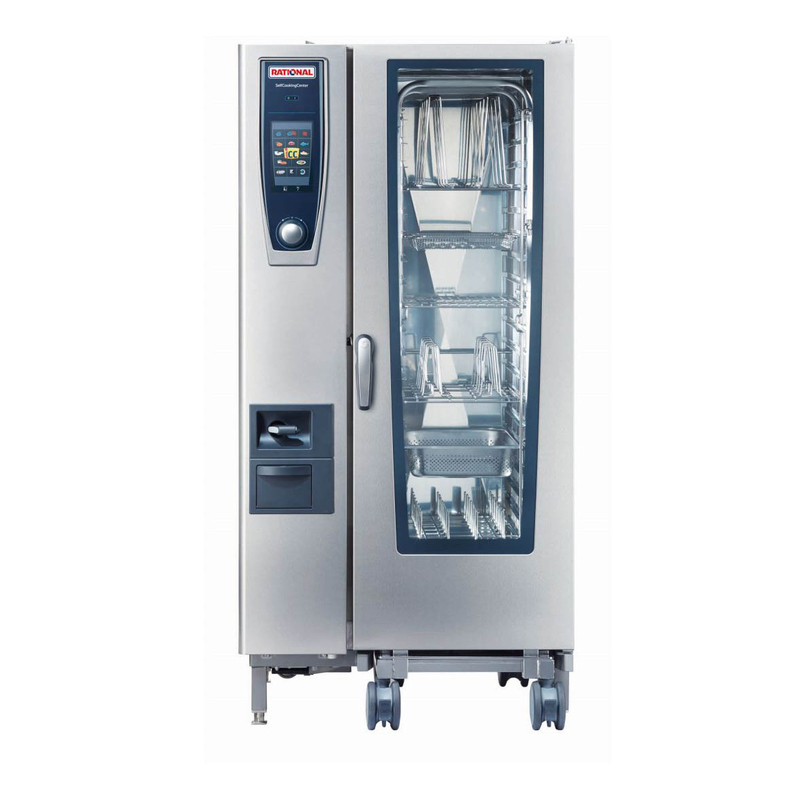 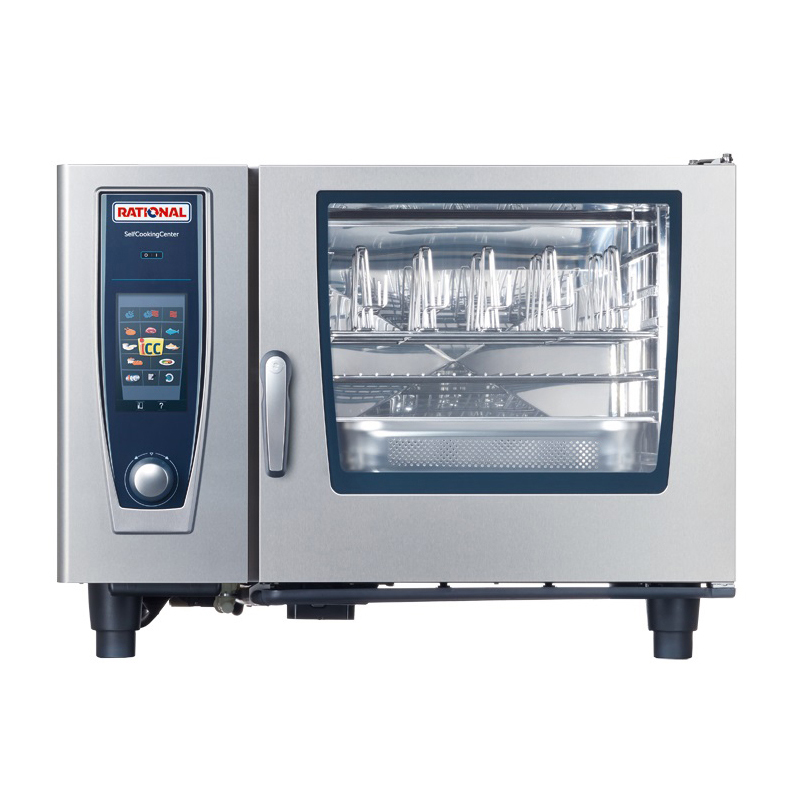 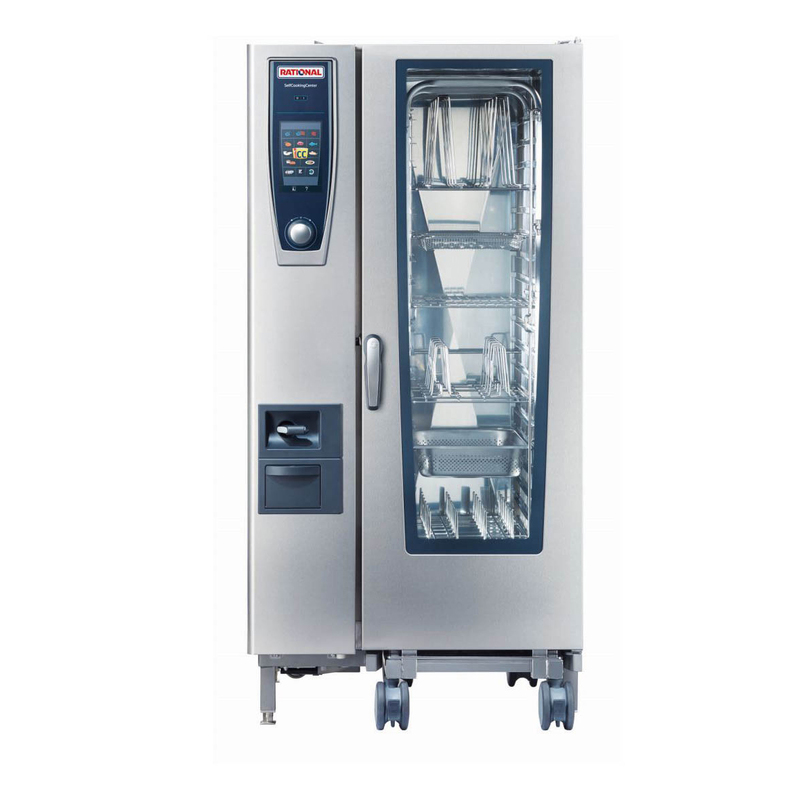 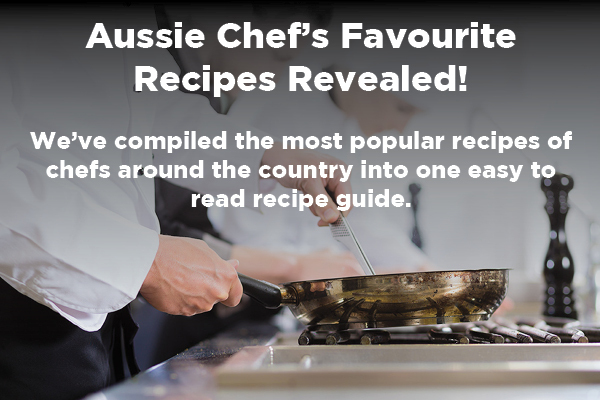 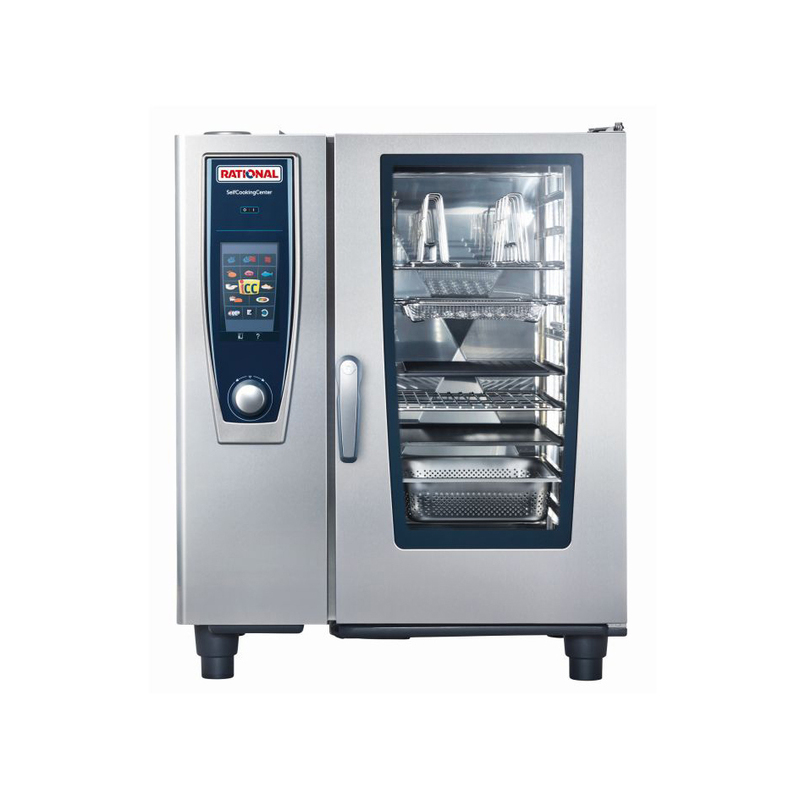 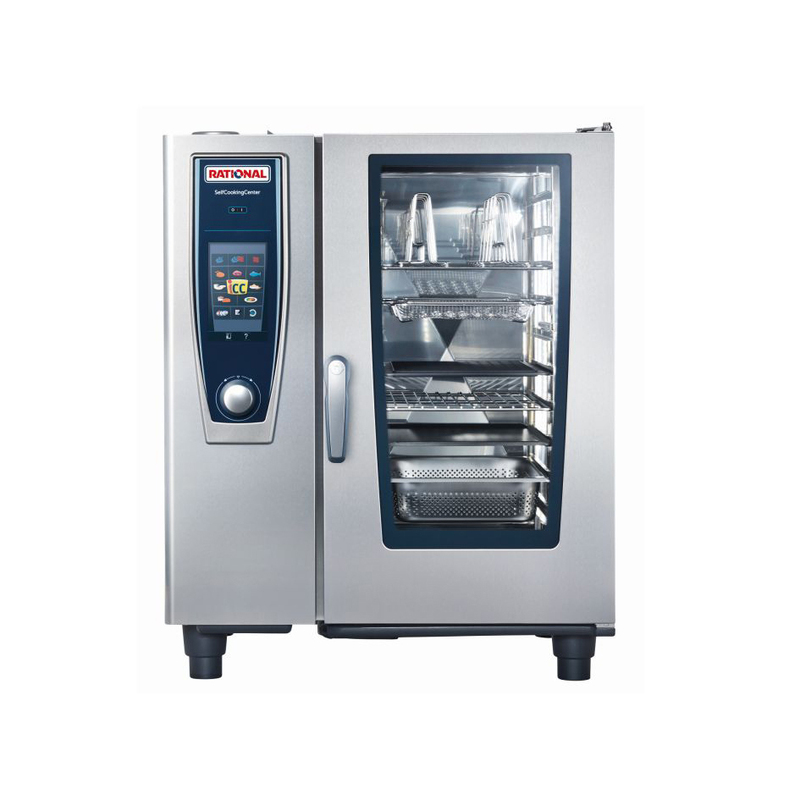 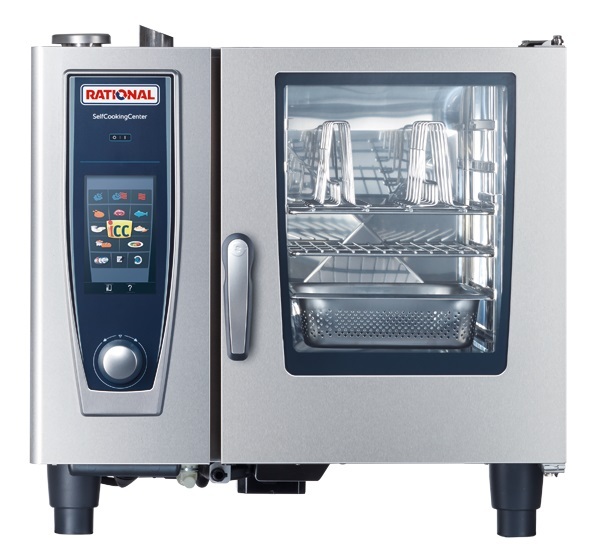 Understanding the ever evolving needs of the modern day foodservice operation, Comcater is proud to bring you our range of Advanced Cooking Equipment by world leaders RATIONAL. 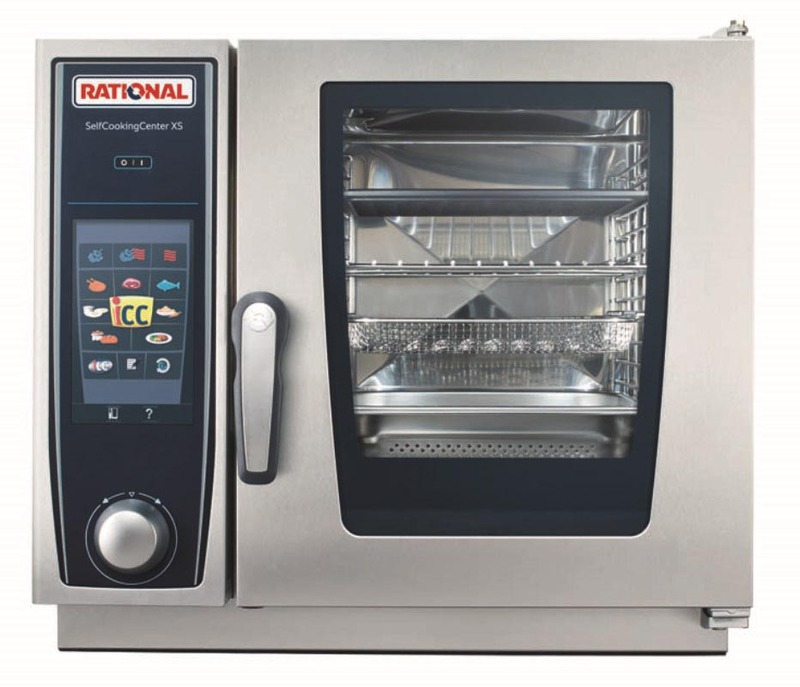 RATIONAL’s units will transform your foodservice operation and provide solutions to many of the daily challenges faced by business owners and chefs. 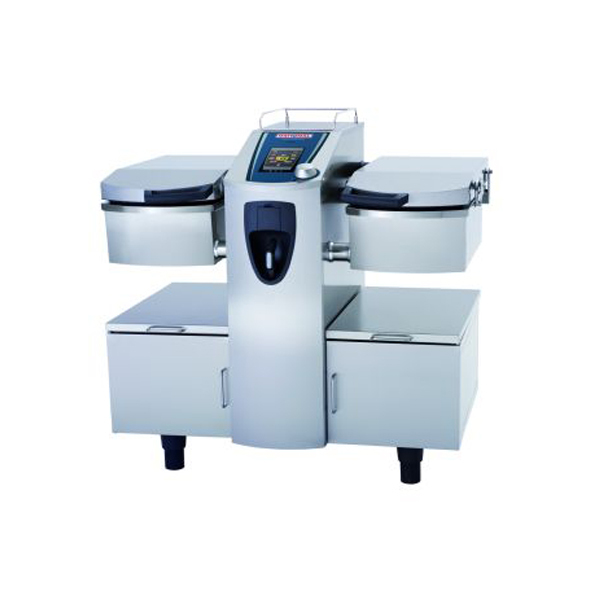 Learn more by booking in for a free demonstration today.